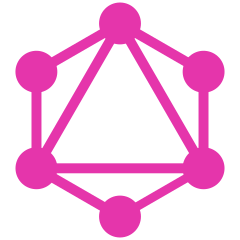 A very simple and experimental app that lets you query spaCy's linguistic annotations using GraphQL. The API currently supports most token attributes, named entities, sentences and text categories (if available as doc.cats, i.e. if you added a text classifier to a model). The meta field will return the model meta data. Models are only loaded once and kept in memory.